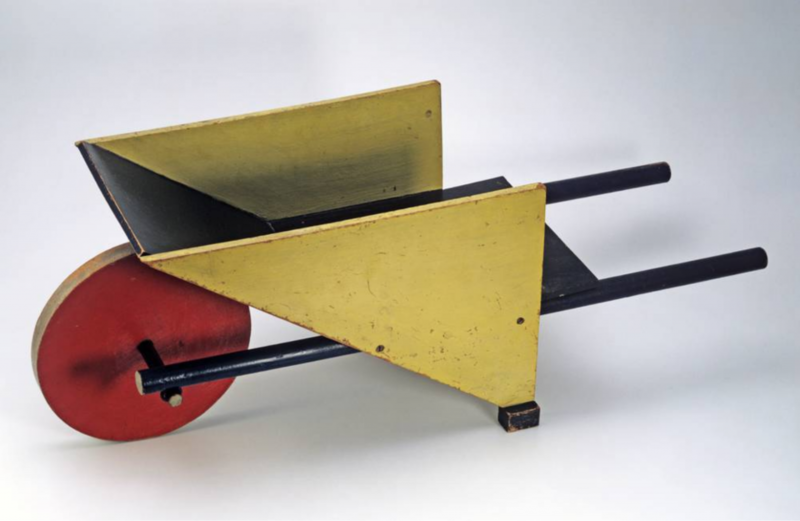 On the occasion of the 100th anniversary of the founding of the Bauhaus, the exhibition at the Bröhan Museum addresses the history of the Bauhaus and incorporates it into the Europe-wide emergence of modernism. It shows the decisive steps of this development of Arts and Crafts over the Glasgow School, the Viennese Art Nouveau, the German Werkbund, the Dutch group De Stijl to the Weimar and Dessau Bauhaus. 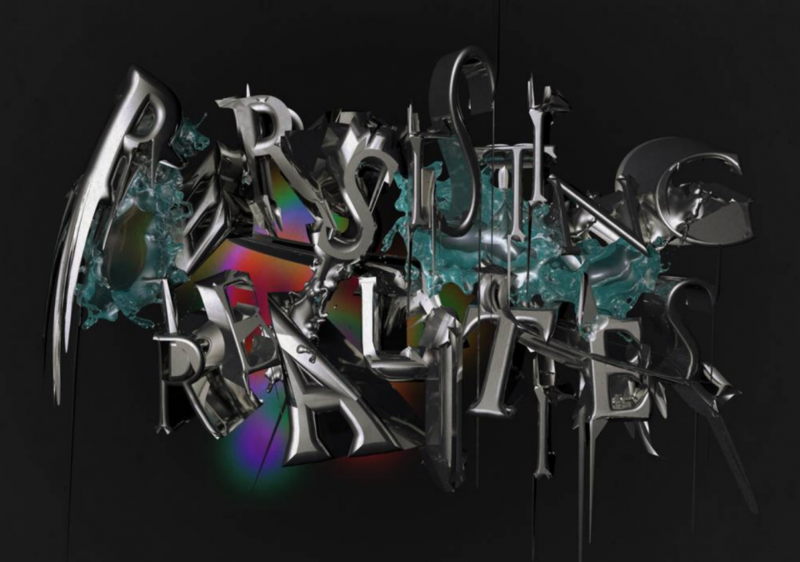 Persisting Realities presents various sensory, aesthetic and political interpretations of and responses to the CTM festival theme Persistence. Processes of continuous research and experimentation are the central principles of the artists in this exhibition, suggesting different ways of dealing with ever-changing realities. Part II of Horry Vacui returns in 2019 to Aperto Raum with a very contemporary theme, that we all can possibly relate to. 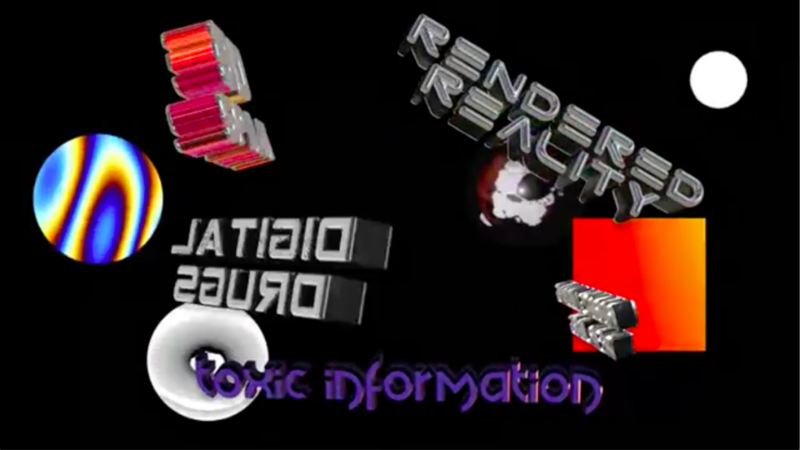 Through the interconnected use of language, video media and audio and lead on by the theme “doubt”, the creators of Horri Vacui series are exploring the consequences of the insecurities digital media is creating and how this might affect us as users on the long run. Facing Realities is a large group exhibition brought to life by The Art Union that explores the dispositif of allotment gardening in Germany. More than 30 Berlin-based German and international artists aged between 19 and 59 explore this microcosm by incorporating the legacy of the former owners of the allotment garden and put them indoor and outdoor in the context of their respective medium. Meet the Berlin Kids is an exhibition made up by a variety of different portraits of kids from Berlin the photographer Andrej Russkovskij captured between October 2017 and now. 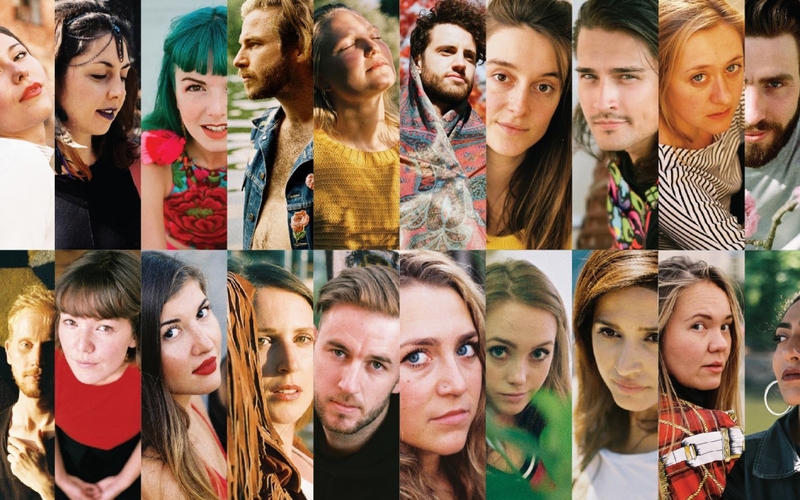 His idea was to bring together the young faces that make the city as unique, critical and interesting as it is. 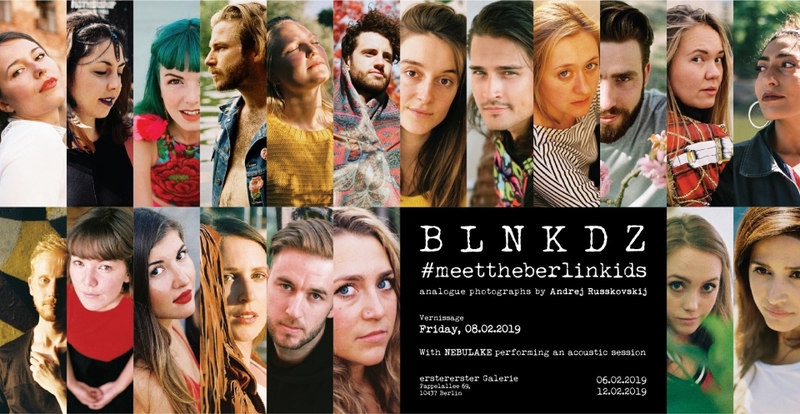 Come to the vernissage on Friday the 8th to celebrate the beginning of #meettheberlinkids. Berlin-based artist Nik Nowak critically examines the use of sound as a weapon and propaganda medium on the one hand and as a cultural catalyst on the other. 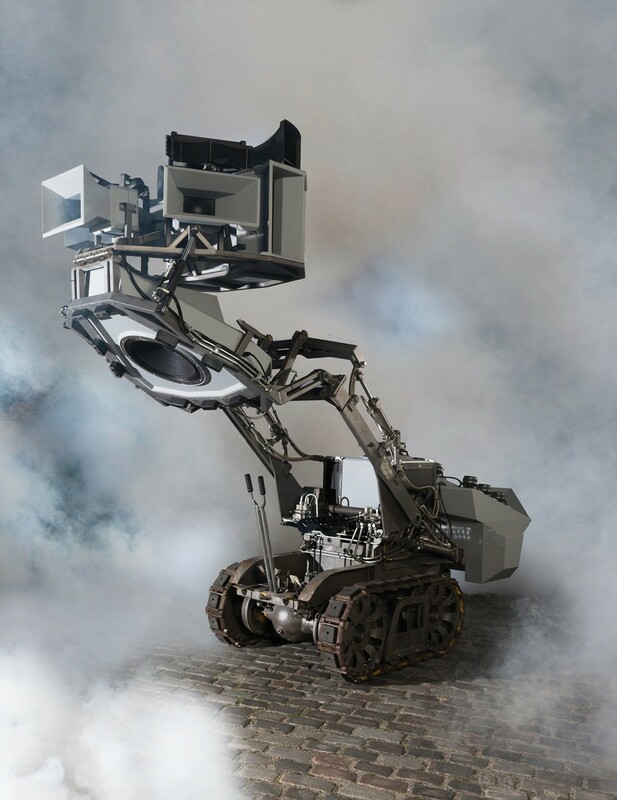 The new piece of sonic warfare researcher is called “The Mantis” and happens to be a monumental sound sculpture that rears up to 4 meters to “battle” his earlier work the “Panzer” loudspeaker tank within the walls of the impressive Halle am Berghain. Prepare for an epic sound experience! 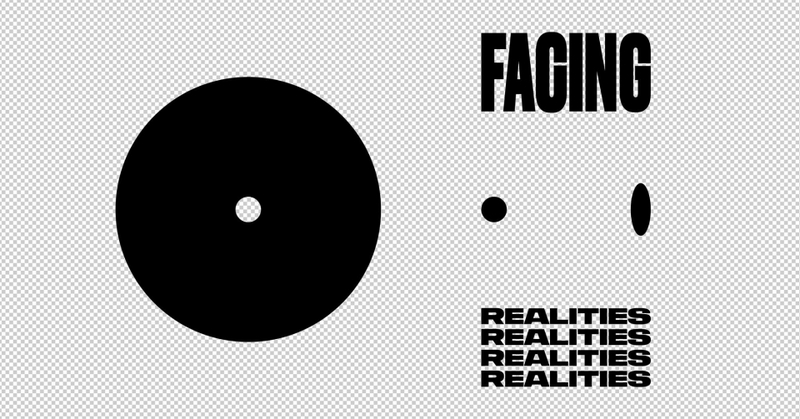 The Long Now is the closing event of MaerzMusik − Festival for Time Issues 2019. 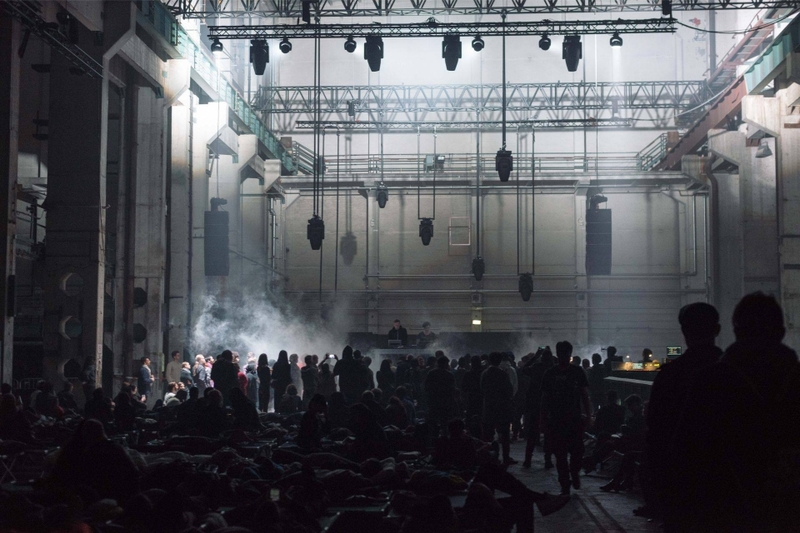 Embedded in the monumental setting of Kraftwerk Berlin, concerts, performances, electronic live-acts, sound, and video installations form a large-scale composition in time and space. With a duration of 30 hours, the project invites visitors to detach from the clocked pace of the urban present and indulge in the chromosphere of The Long Now. Also, there are beds provided and you are very welcome to stay! With “Burning Man – Electric Sky“, the Berlin-based artist couple Römer + Römer presents a new series of paintings at the Haus am Lützowplatz showcasing the beauty of Burning Man Festival. The exhibition mainly consists of nocturnal images, in which the Black Rock Desert in the State of Nevada is turned into a make-believe world lit by thousands of artificial light sources. Fans of the idea of Burning Man will absolutely love this! A must. Celebrating 40-years of Marzahn Hellersdorf, the district authorities came up with the idea to cooperate with the local school of photography Ostkreuzschule für Fotografie to bring the district alive from the young photographer’s perspectives, and create an exhibition to showcase their work and photographs of Marzahn Hellersdorf. 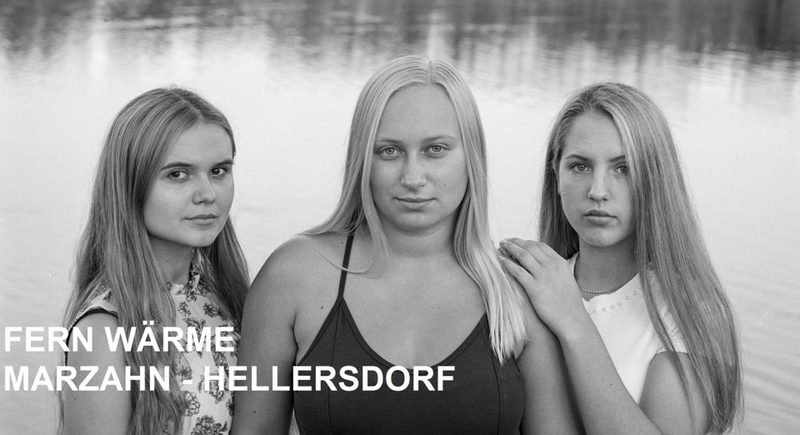 Come and support these young talents at their first exhibit at Schloss Biesdorf! With about 70 masterpieces from the Tate collection, Objects of Wonder shows how British artists have revolutionized contemporary sculpture since the mid-20th century. The exhibition examines important trends of modern and contemporary art, as well as the relationship between them and the environment that strengthened this development. An end-to-end motif is the transformation of everyday objects. Through alienation, recombination and dramatic stagings, they become objects of wonder that contain stories and show forgotten or fleetingly perceived things in a completely new light.